Do you have an idea for a show that’s suitable for rural touring? Maybe you want to go on a recce tour to meet some of the audiences, promoters and venues that are out there before you take the idea any further? Or perhaps your show is fully developed, you just want to test it on some rural audiences and promoters before you apply for funding to tour? 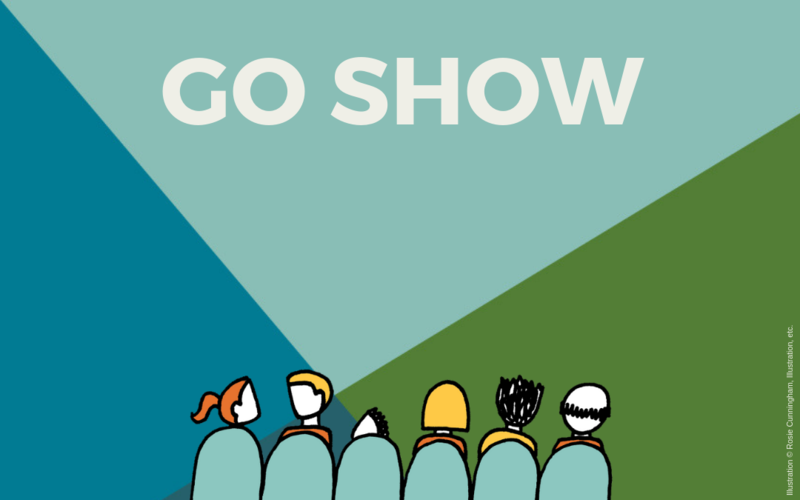 Our Go Show fund is available to performer* members of The Touring Network, to help you showcase your work and ideas to promoters and their audiences in the Highlands and Islands, outwith our annual Gathering. We want to help you get your show on the road! To apply for a Go Show bursary of up to £600, please email Rhiannon with details of how you plan to use the bursary, where** and when you will showcase your work (or where** and when you plan to go on your recce tour), and what benefits this opportunity will bring you. 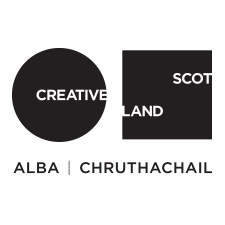 *This opportunity is open to performers from all art-forms, who are members of The Touring Network, and we welcome joint applications where appropriate. **Before applying, you should have approached the promoters/venues that you’re interested in visiting, and they should have agreed (in principle) to host your showcase/visit. As a member, as well as access to our GO SHOW fund, we’ll help you to understand how rural touring, and in particular The Touring Network, works and hope that this will lead to you building lasting relationships with the promoters in our network. From past experience, we know that those performers who take the time to get to know the promoters go on to tour successfully.